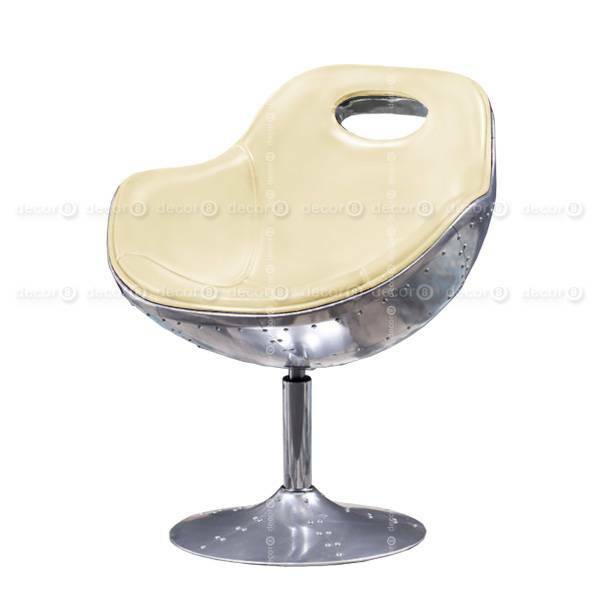 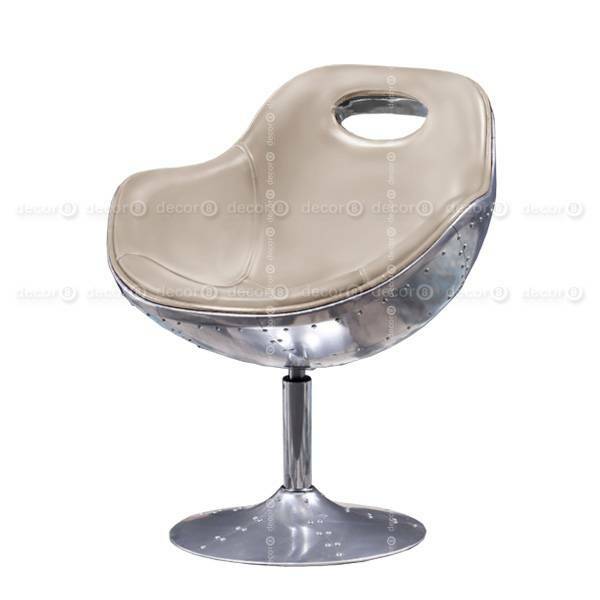 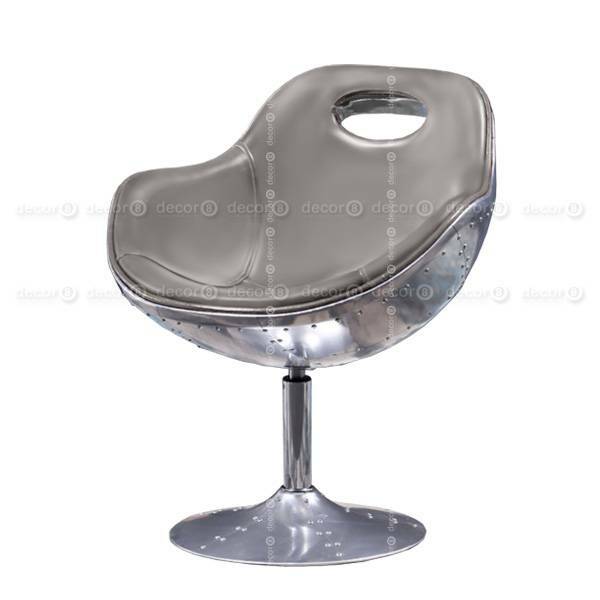 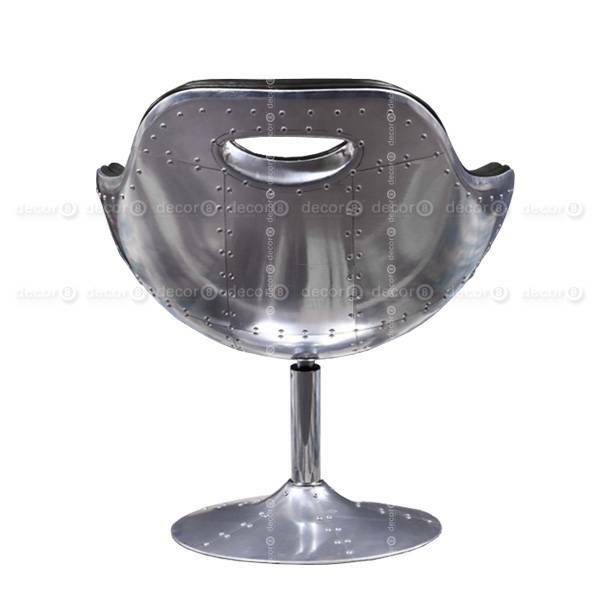 The Alamo Aviator Swivel Lobby Chair is a retro style lounge chair and easy chair in classic aviator style aluminum back finishing. 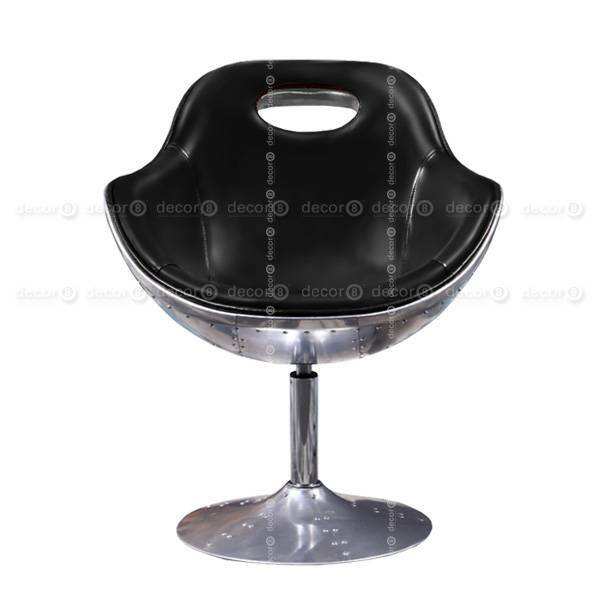 This classic swivel chair can be upholstered in synthetic PU Leather or premium genuine leather, and available in a variety of colors. 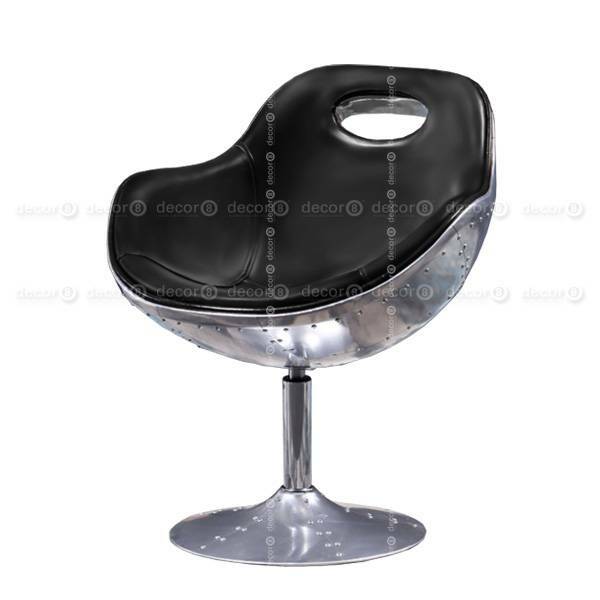 The Alamo Aviator Swivel Lobby Chair is the perfect lounge chair and lobby chair for industrial style and modern interiors.